Julian's Hot Wheels Blog: Hot Wheels 50th Anniversary USPS Forever Stamps! 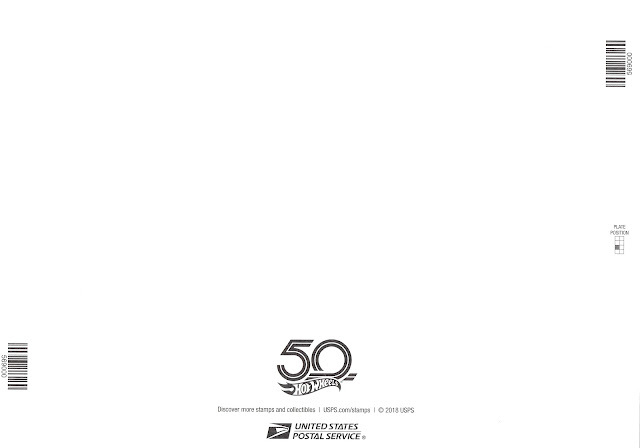 Hot Wheels 50th Anniversary USPS Forever Stamps! This would be perfect if you're a Hot Wheels collector and a stamp collector, a total must have in that case! 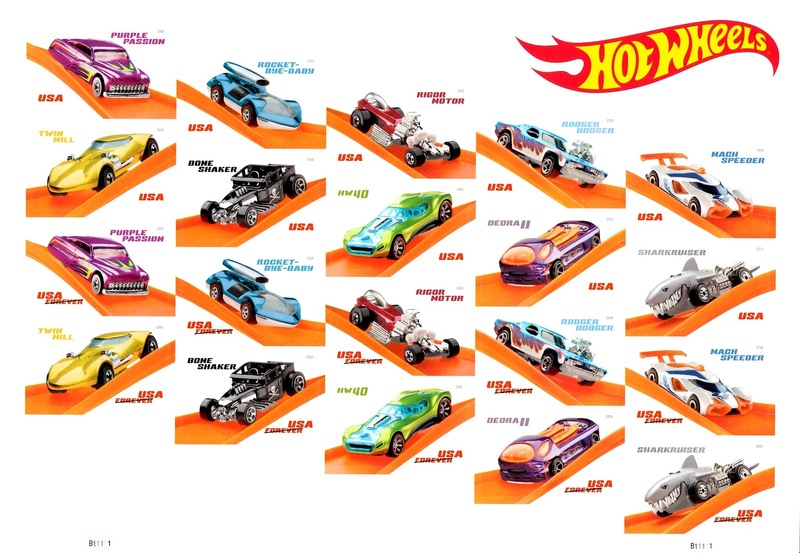 However I do not collect stamps, I just love Hot Wheels, which is plenty enough of a reason for me to get this awesome forever stamp set. Check it out below and click here to get one or two, if still available!